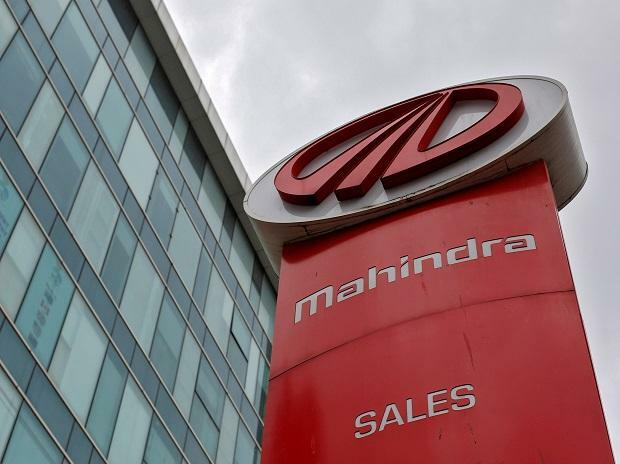 Homegrown auto major Mahindra & Mahindra (M&M) Wednesday said it has increased stake in its South Korean arm Ssangyong Motor Company to 74.65 per cent with the subscription of additional shares worth Rs 316.5 crore. In response to the offer of shares made by Ssangyong Motor Company (SYMC), the company has agreed to subscribe to 1,18,90,606 equity shares of SYMC, M&M said in a regulatory filing. "Pursuant to the above, the shareholding of the company (M&M) in SYMC would increase from 72.46 per cent to 74.65 per cent," M&M said. In 2017, the South Korean automaker had increased its consolidated revenue to KRW 3,495 billion (Rs 20,901 crore) from KRW 3,390 billion (Rs 19,273 crore) in 2015, M&M said.